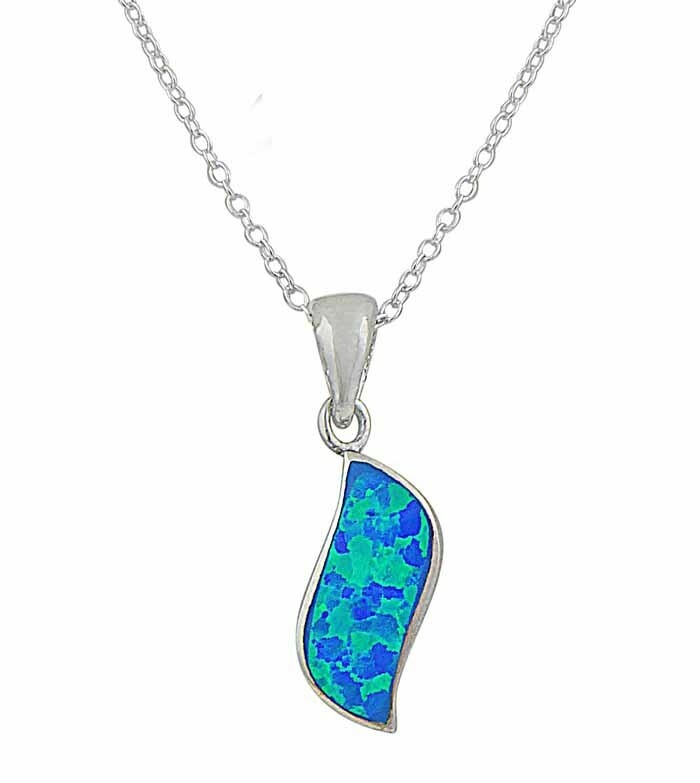 Discover a unique gemstone in this sterling silver necklace. 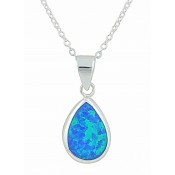 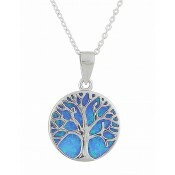 Sitting flush to the neckline, it features a wave-shaped pendant set with blue lab opal. 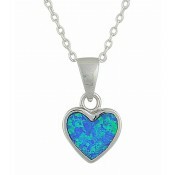 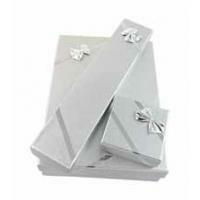 Shimmering both blue and green, this accessory is ideal for those special occasions.